As smartphones continue to be smarter, app developers are trying to find a way to make smartphone increases our ability, too. It should not only make our life easier but also challenging our brain activity. One of the outcomes is creating the latest apps for Android that can stimulate particular creativity. Below, we recommend some of the best Android apps that will do the job. Stands for Technology, Entertainment, and Design, TED is a sporadic global community that frequently gather round to conference on matters around those three subjects. Motivational speakers with inspiring records lead the conference. The community itself has a slogan of “Ideas worth Spreading” which at most thought-provoking for the members and viewers. 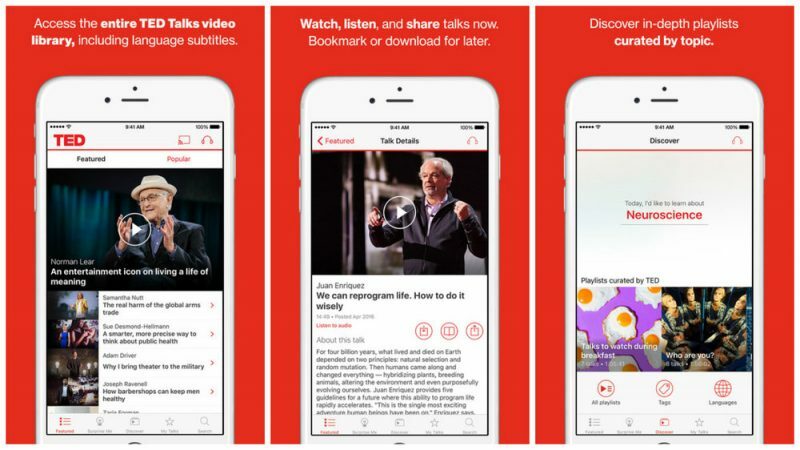 In the free TED app, there are hundreds of videos from TED conferences (known as TEDTalks) worldwide with diverse and striking topics. The app also features an “Inspire Me” button where you can pick what subject would be most appealing to you and suggest which videos to watch. 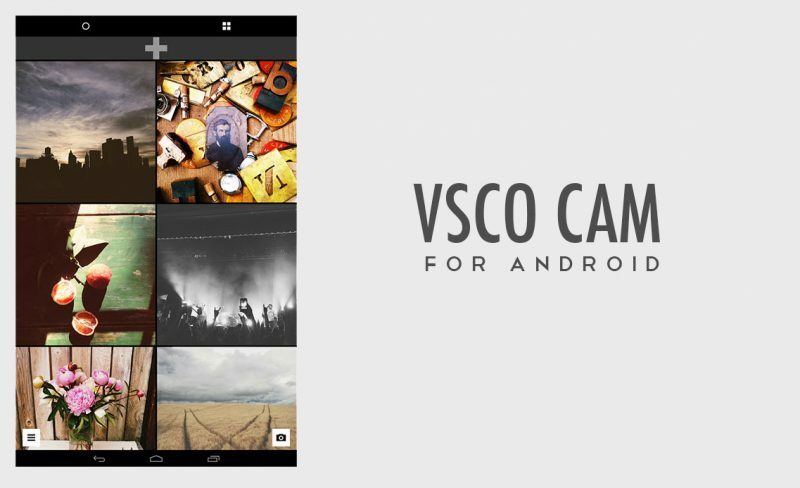 VSCO app combines camera, photo-editing, and online photo sharing in one place. As one of the best Android apps in creativity, VSCO would keep you entertained to try endless possibility of photo edits. The interface involves icons that surely take time to get used to. It comes with 15 basic editing options for things like saturation, brightness, contrast, exposure, colors, and other manual settings. Besides the manual option, you also get to edit with filter presets that will make editing as easy as Instagram posting. The free apps basic setting and some presets, but there are also paid features that can be bought one-time. The best thing about this app is that you don’t have to snap the picture from the VSCO camera, but rather import it from the phone’s gallery. The application maintains its own camera roll, making it easier to sort which photos are edited and original. There are already many games that use a minimalist approach like using plain colors, circles, and lines. 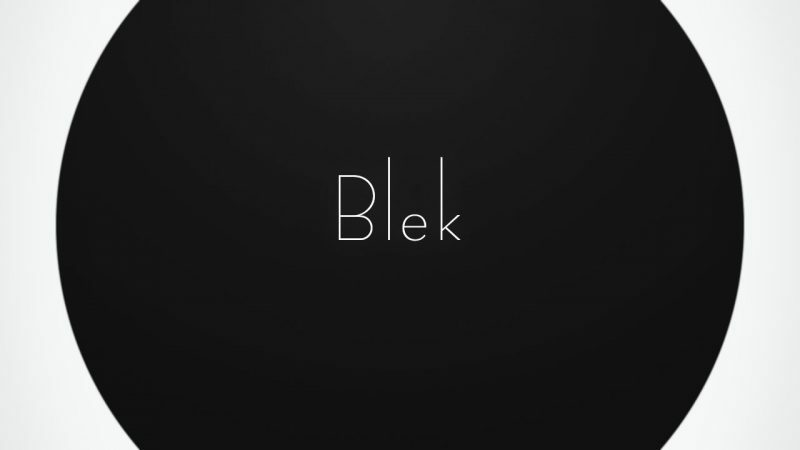 Blek is one of those games that intuitively offer ease of play with minimal use of language. It talks in colors and strokes of lines. The player must go through a level by drawing a line on the screen, avoiding certain colors of circles. There are patterns to follow to finish the level until the score lets you go up to another level. Though it seems easy, it can be frustrating especially when you play this game while you are a bit tired. The game’s simplicity stimulates logic and thus encourages the brain’s creativity to solve the puzzle. For some people, the minimalist design and icons of the game are also calming and relaxing. Sometimes, all creativity needs is an uncluttered mind. SimpleMind is one of the best Android apps to help you with that, and it’s free, too! The app has presets of mind-mapping tools that will organize your thought into something systematical. A mind-map may contain a central idea with other complementary ideas linking to it. With SimpleMind, you can make the diagram, add voice notes, videos, and pictures relating to the idea you make. It can be easily used on Android phones, but the outcome can be imported to various kinds of devices. Creating a mind-map for an idea would not only work for you but also enable you to present the idea to others. 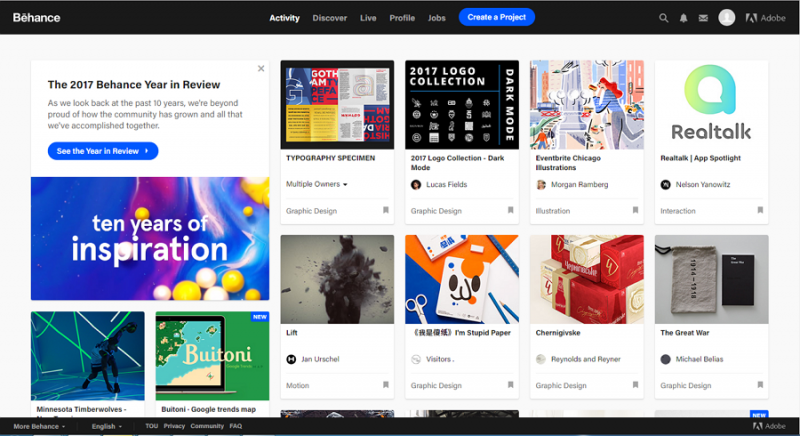 Behance is an online portfolio app that is mostly used by illustrators, designers, and other creative workers. Just like Instagram that shows photographs, Behance displays the creative art made by professionals. The app is released by Adobe in the aim to make the artworks and creators gather round and acknowledge each other. From those works, you can get inspired especially because the app has a sleek design and interactive navigation. How many times you are working and then get a creativity block? 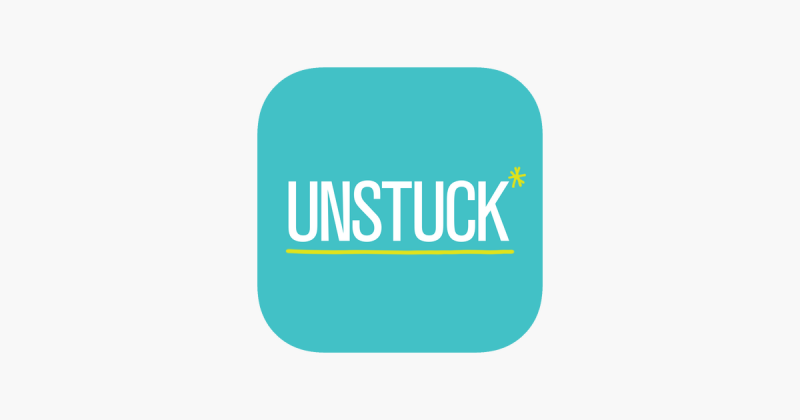 With Unstuck app, you can bounce back ever so quickly from that situation. The Unstuck is a free app that will play a role as your digital coach in overcoming creativity issues. It comprises of courses that will take you through questions, tips, and suggestions relating to your problems. Tools like Get Your Game On, Shake up Your Routine, Map It Out, and other eight decision-making tools will lead you out the creativity block. It helps you to decide with your preferences through the tools. To-do-list has been proven to be effective to set priorities and make sure things are done right on schedule. Developed by Slant Community, Clear Todos has a friendly interface and easy navigation with colorful themes to get your day started with things you have to do. Using intuitive gestures like swipe, slide, pull, or tap, the application is reliably easy to use. It allows you to group each list into several categories. You may have different to-do-list for school, work, or home tasks. 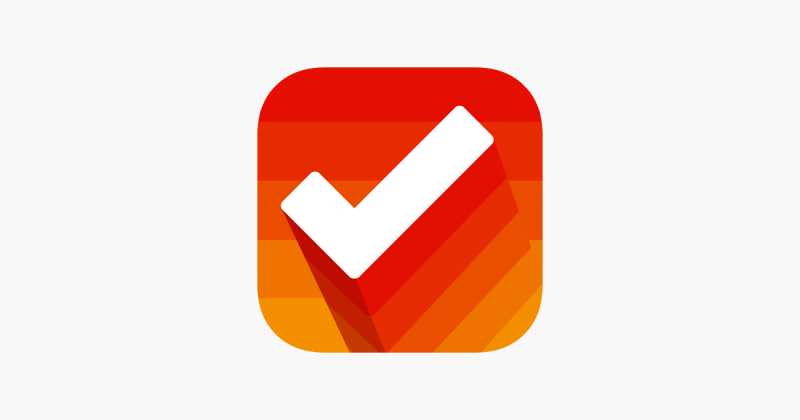 With a clear view, the app provides easy organization for your priorities. 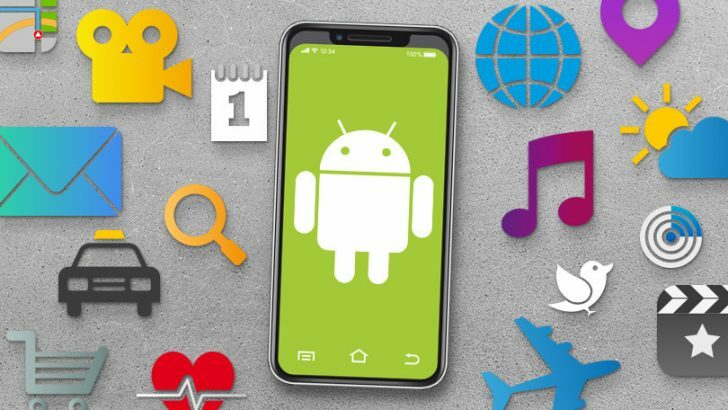 Most of the best Android apps above are free. However, there might be some premium features that should be bought or subscribed. By trying the free version, you can decide whether you are going to use the app for a long time or not.